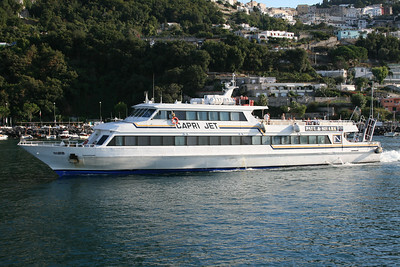 2008 - CITTA' DI AMALFI crossing CAPRI JET at the entrance of the harbour of Capri. 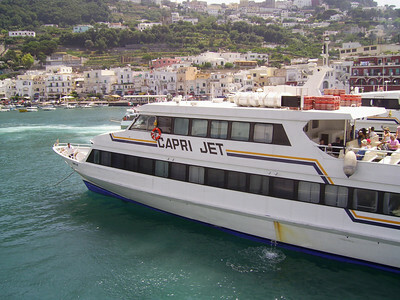 2008 - CAPRI JET departing from Capri. 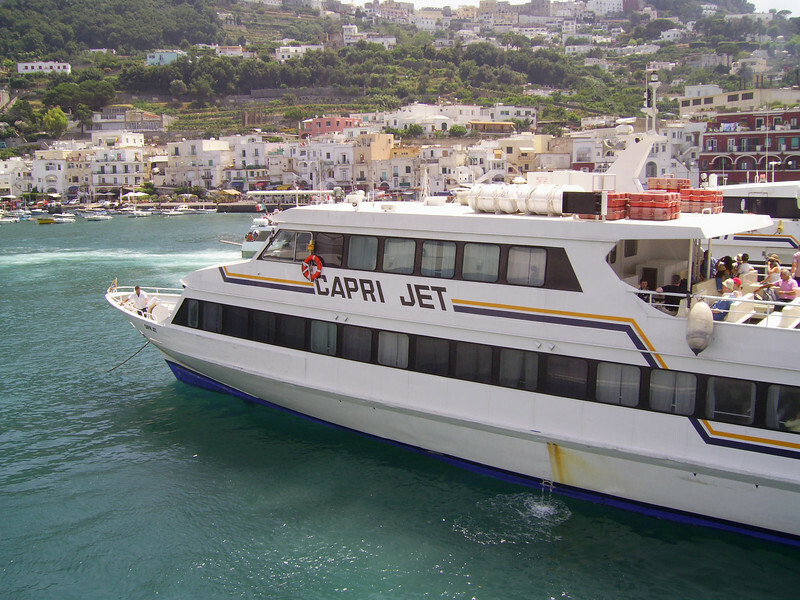 2008 - CAPRI JET arriving to Capri. 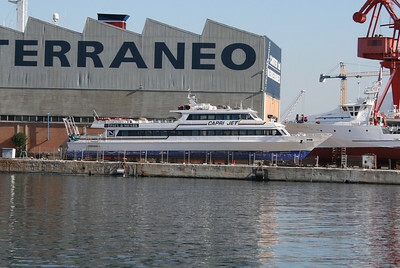 2008 - CAPRI JET in dry dock in Napoli. 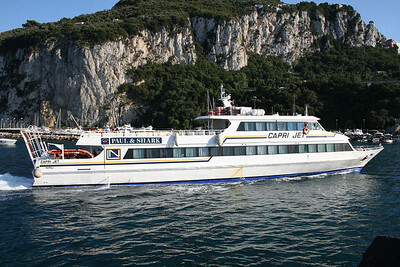 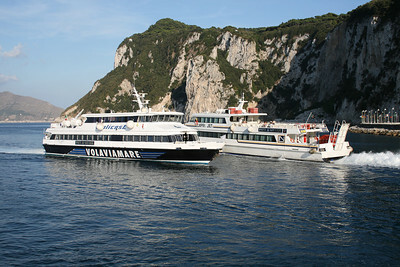 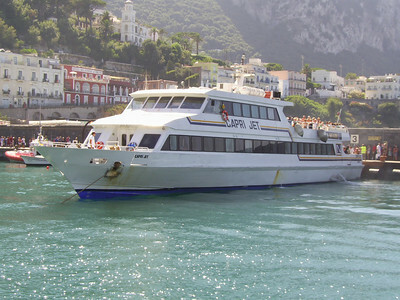 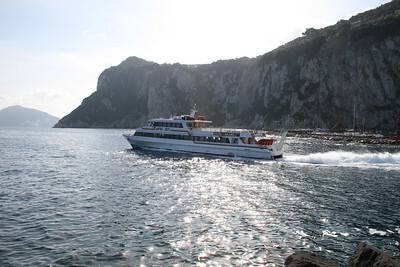 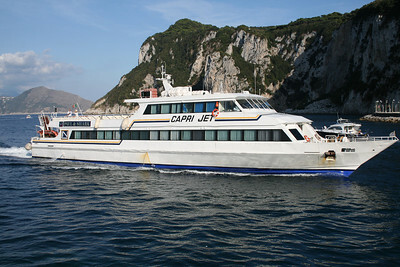 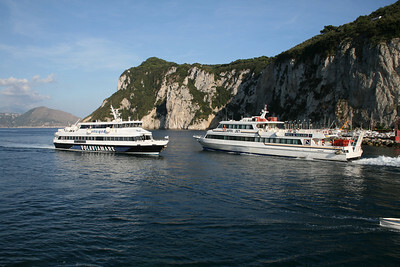 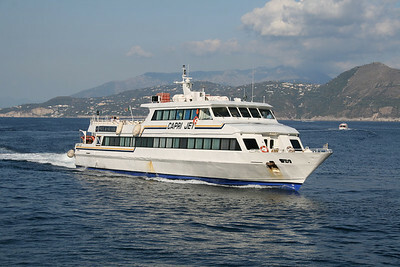 2007 - CAPRI JET in Capri.